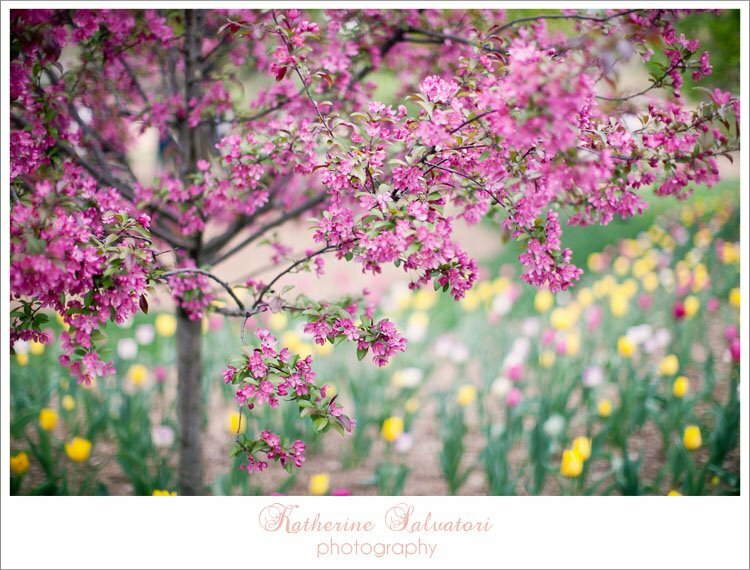 Isn't my friend Katie of Katherine Salvatori Photography mad-talented? I find myself sometimes stuck living life in the grayness of shadows. Of living timidly, fearfully, hopelessly in the Saturday after the cross wondering how everything could possibly come together for the good and work out for His glory. Of living in the chasm between the cross and the empty tomb, like I don't know the end of the story. But, as it does when we pull open the curtains, Light streams through the windows with the dawning of the morning Sun, and the Sun shines down grace and mercy in the surprise of Sunday morning. We don't have to live in the shadow of the Good Friday cross; instead we are welcomed to live in the open-space freedom of the Sunday morning empty tomb. There are no legalistic rules to obey, no expectations of perfection, no lists of strikes being tallied because He took them and replaced them with the free-flowing grace-gift He offers freely when we let go of lording over our own lives and let Him claim the rightful spot on the thrones of our hearts. It's Monday, yes; but today, this day after Easter Sunday, I'm reminded to live like He overcame the world and all its laws with undeserving mercy and love because He has loved and He has risen, indeed.